Dubai is situated on the southeast side of the Persian Golf. It is one of the most dynamically developing cities in the world. 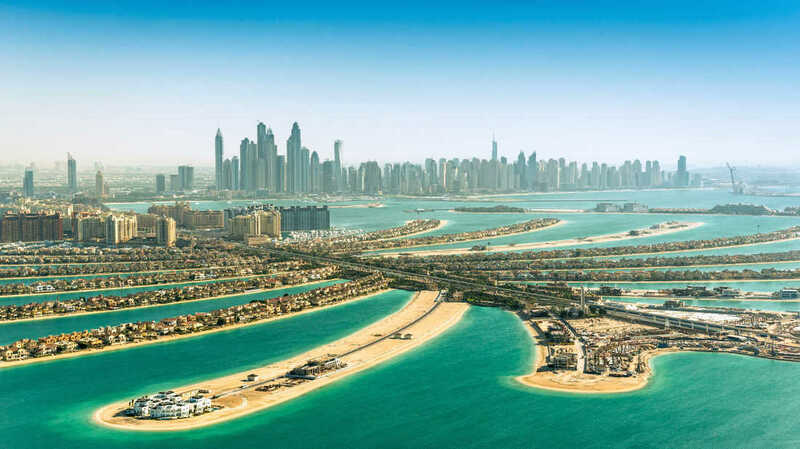 We could even call it the city of superlatives as it is the home town of the highest building in the world, the second biggest manmade marina, the biggest mall together with the biggest indoor ski arena or the world biggest aquarium. Dubai was not always the city as we know it nowadays. In 1968 there were only 13 cars in the whole city. Difficult to imagine after seeing the huge traffic jams that are more characteristic to the city for present visitors. It is the dream city of enthusiastic shoppers however it has got something to offer to all type of visitors. 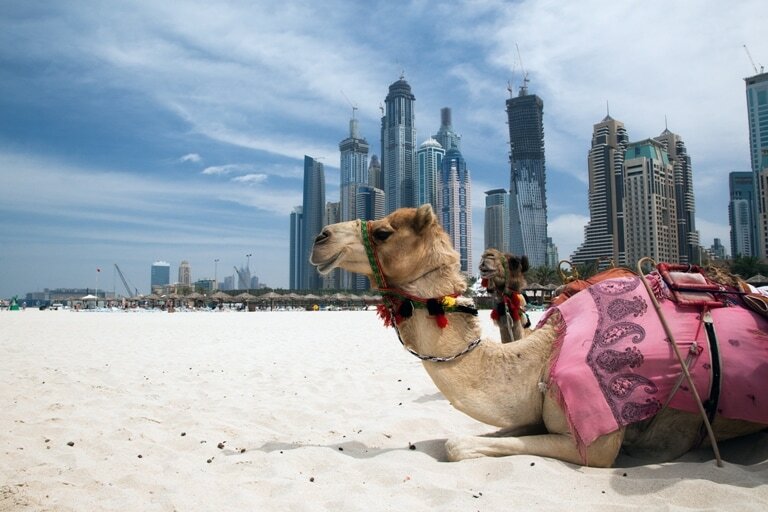 You can go for safari in the desert, ride a camel, enjoy the beach all year around, rent an abra to see the skyline of Dubai or you can visit the famous Dubai Museum.